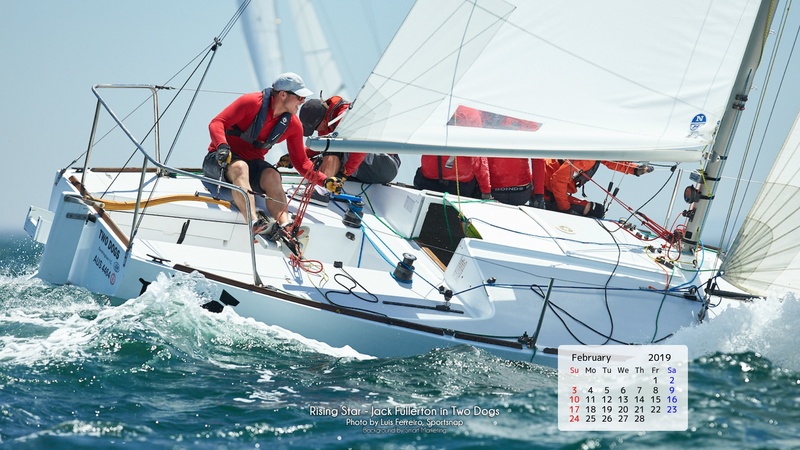 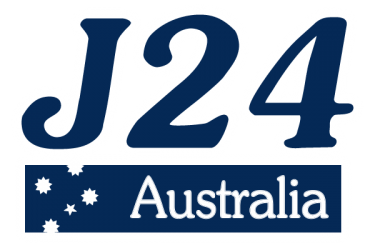 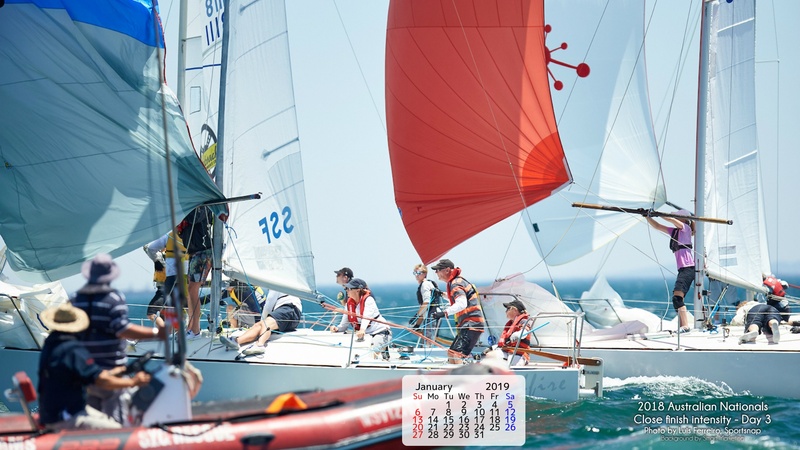 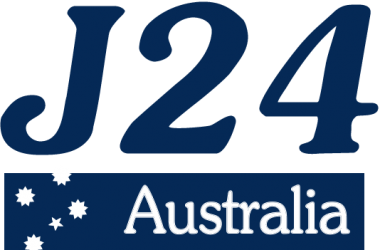 Matt is working very close with the J24 class this season and beyond to ensure the ever growing numbers returning to this great one design class. 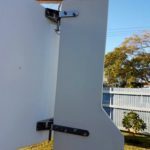 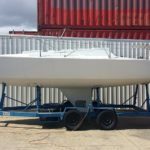 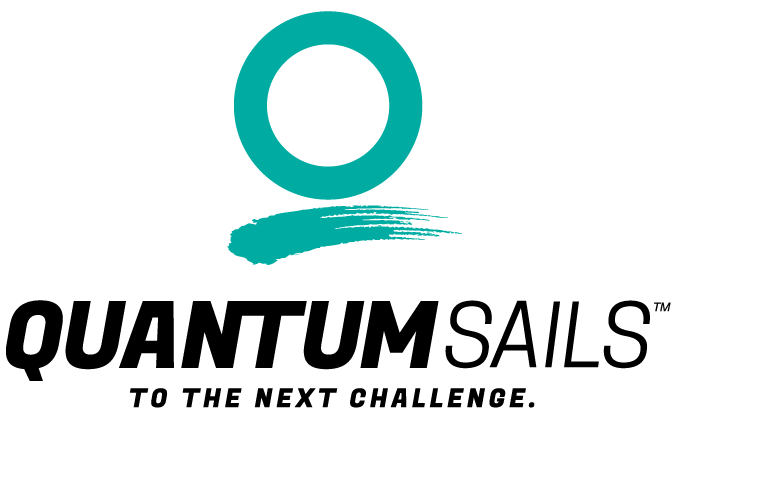 This includes communicating with Quantum’s One Design department globally to ensure that Quantum’s Australian customers are confident they’re getting the best value for money, the latest designs and the support locally that is needed. 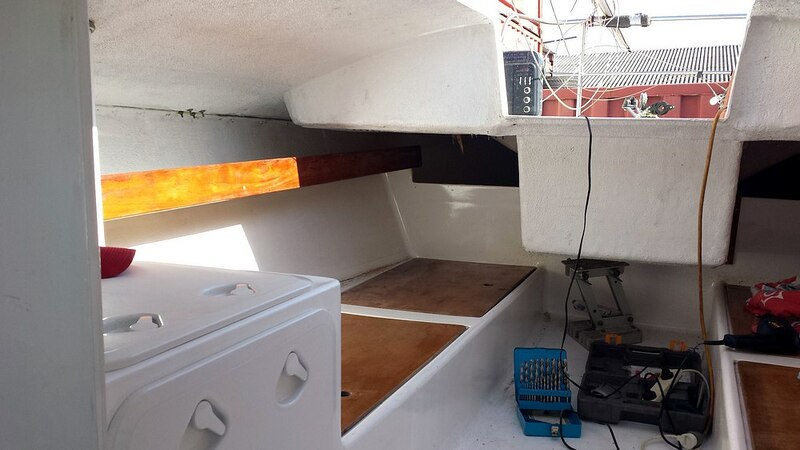 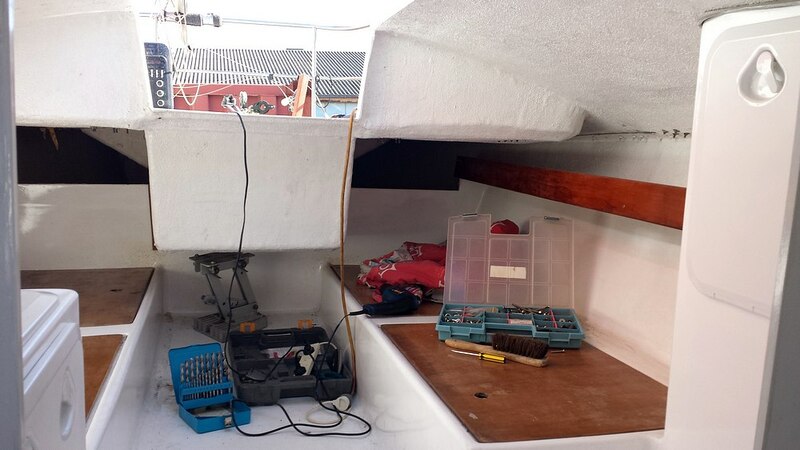 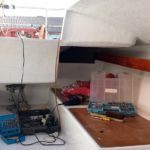 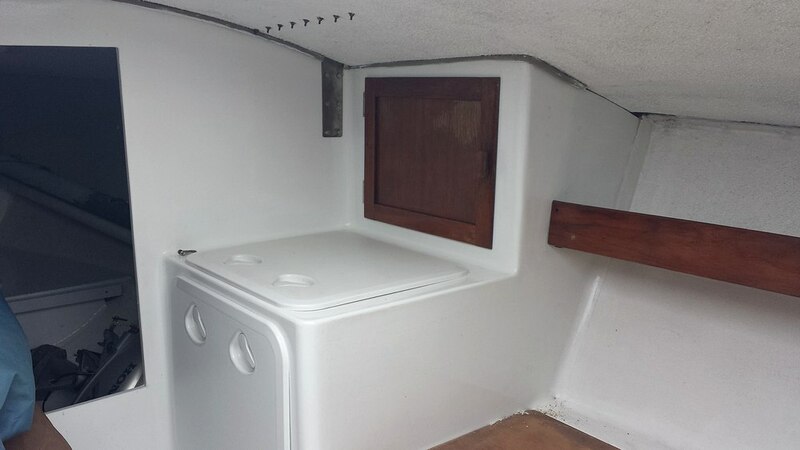 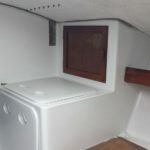 Matt is actively involved in the Class and happy to discuss any development and boat tuning you require. 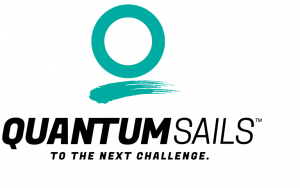 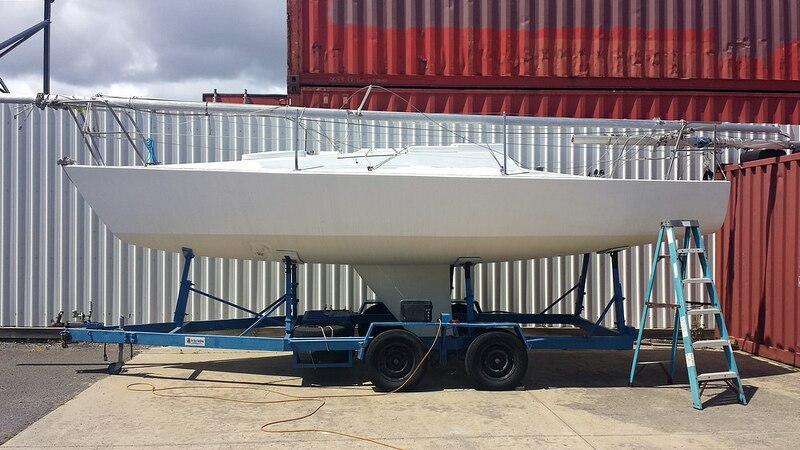 If you want to take advantage and get yourself some boat speed, call Matt now at Quantum Sails. 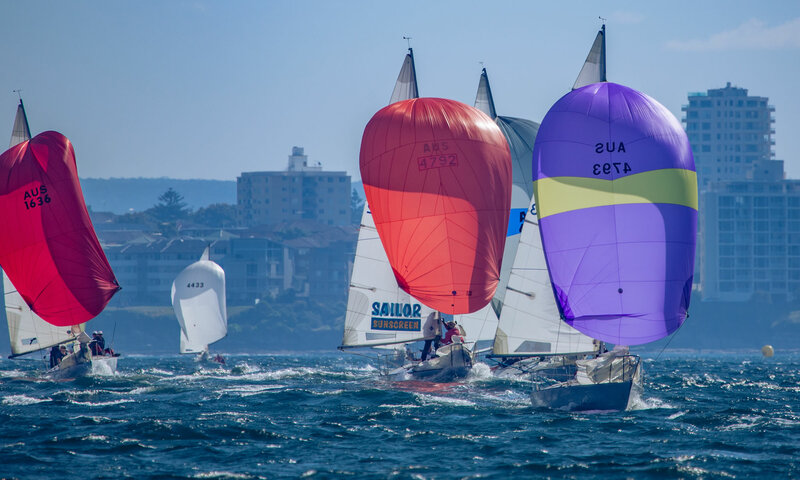 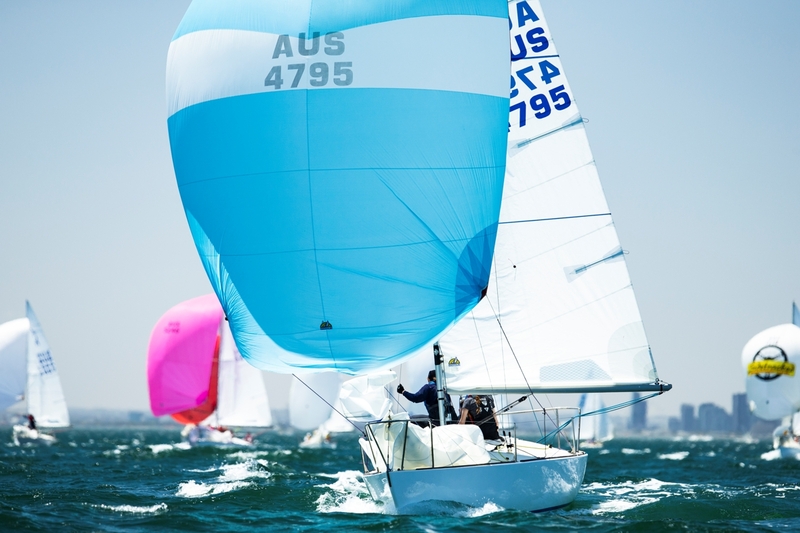 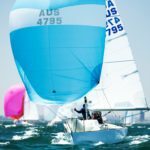 Matthew Pearce, a Sydney-to-Hobart racing veteran, started sailing at just eight years of age in Sydney, Australia. 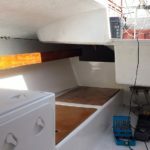 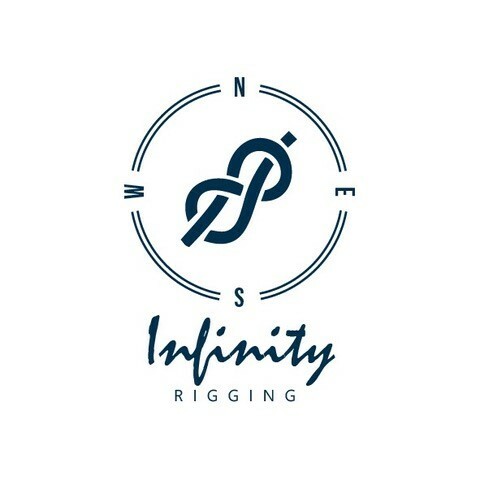 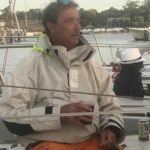 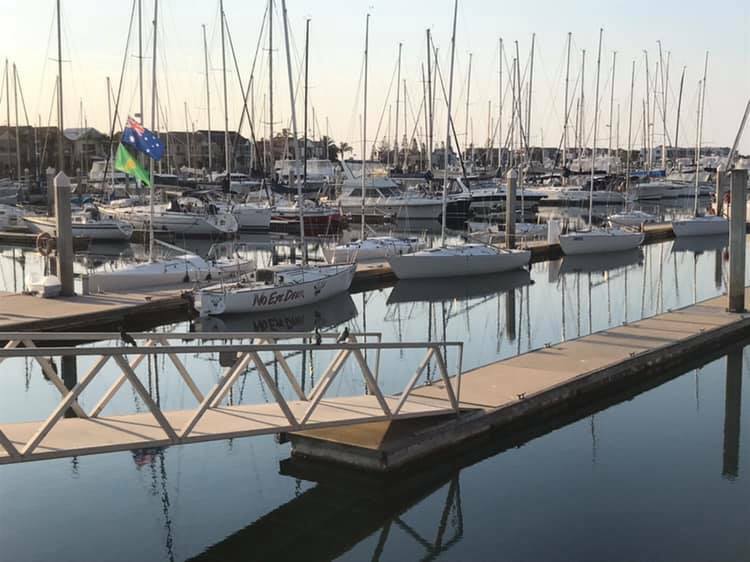 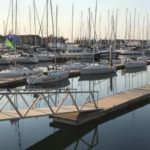 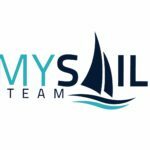 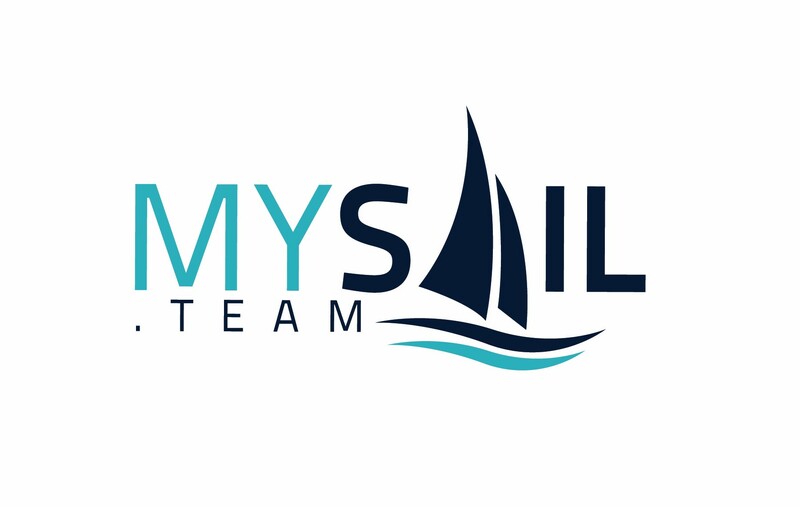 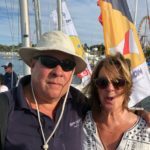 With more than 40 years of involvement in the yachting industry, he not only has the skill and passion for sailing, he is also a qualified sailmaker with more 30 years of experience. 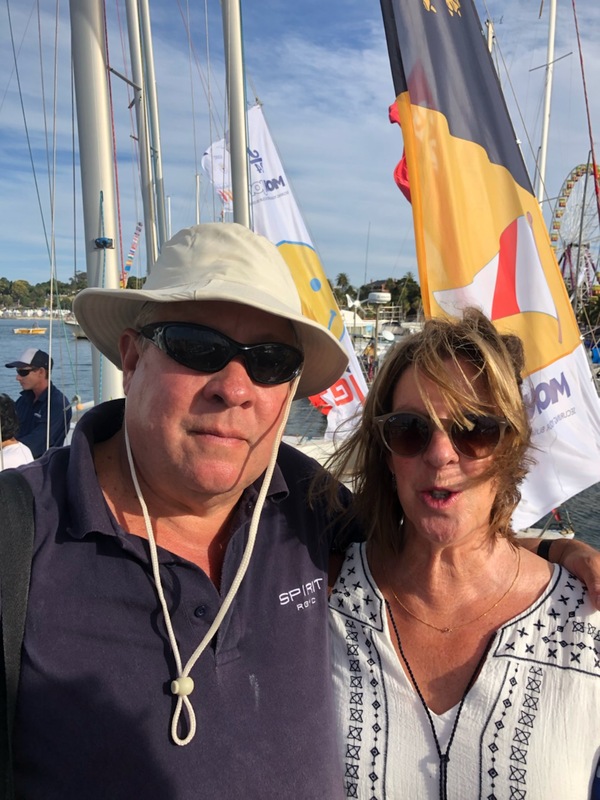 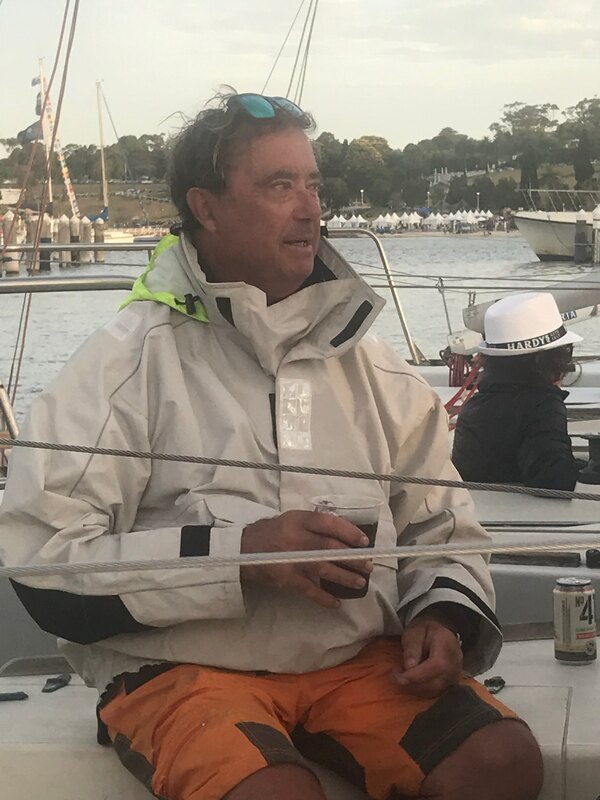 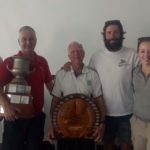 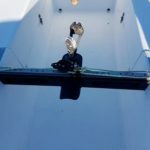 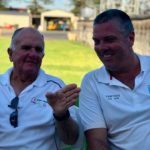 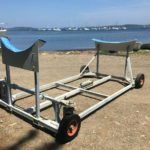 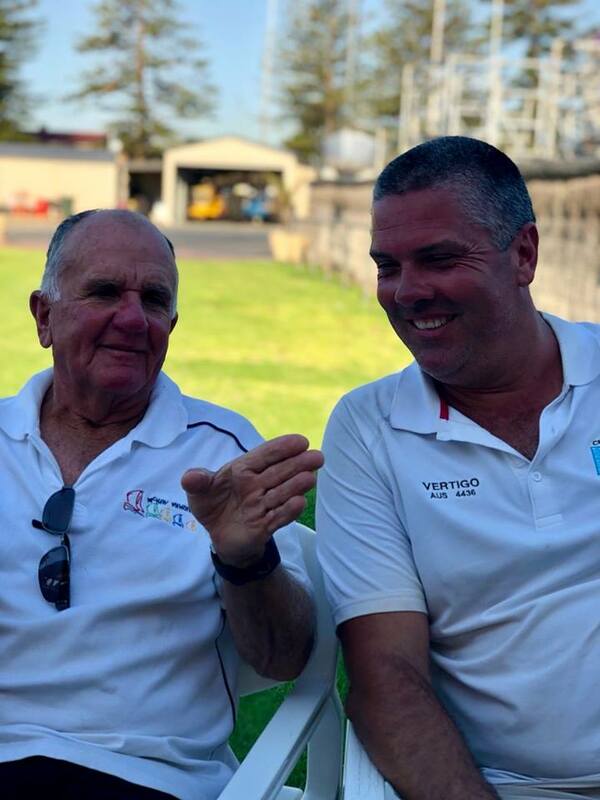 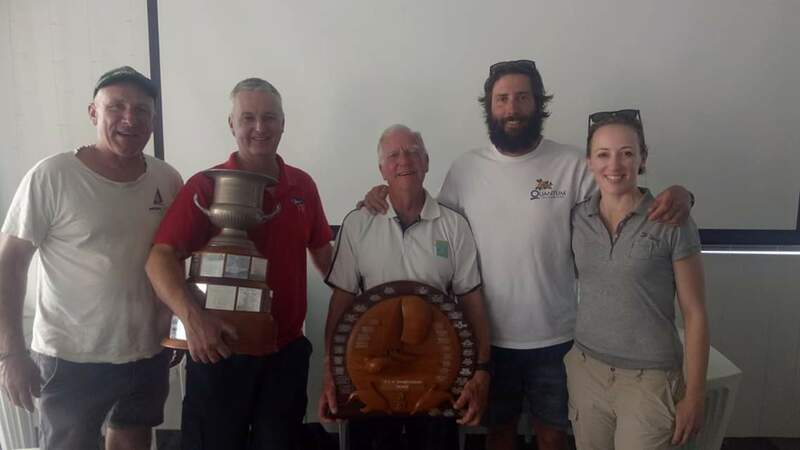 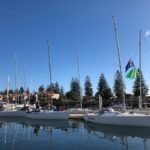 Throughout his career he has worked in numerous America’s Cup challenges, won 18-foot skiff championships against some of the best sailors in the world, and has competed in 20 Sydney-to-Hobart races, his first being in 1991. 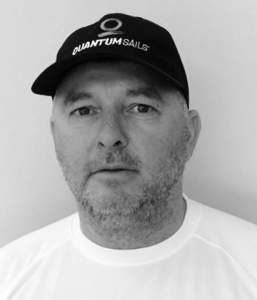 Matthew has been part of the Quantum Sail’s family for the past six years, first in Europe and now very happily in his new role as State Sales Manager of NSW in Sydney, Australia. 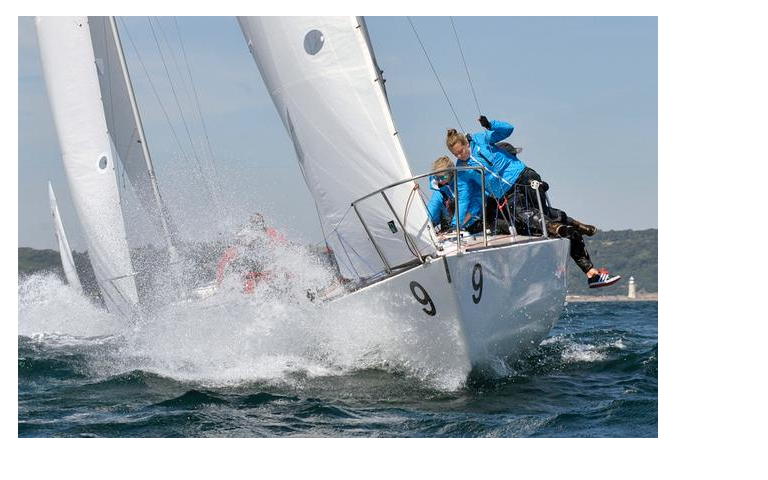 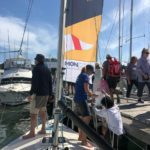 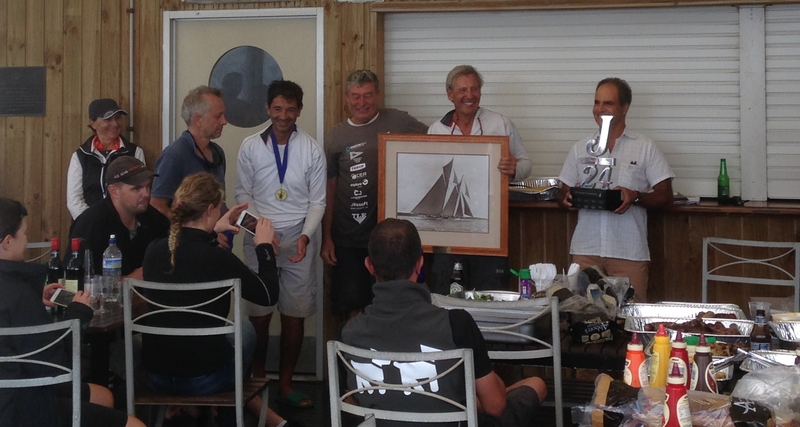 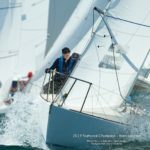 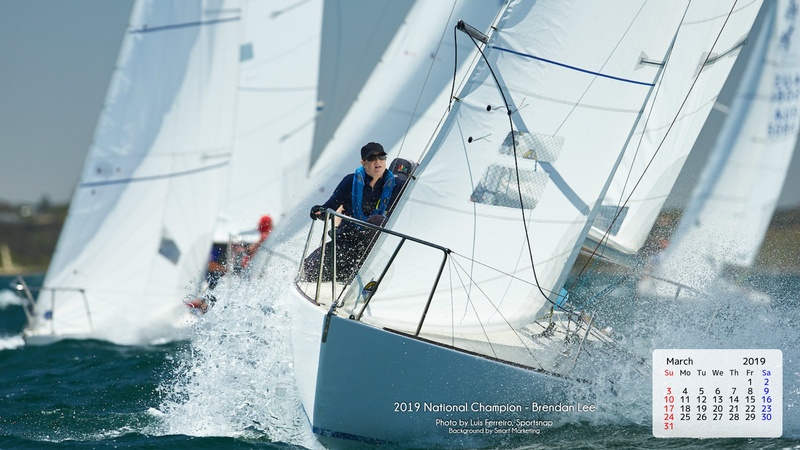 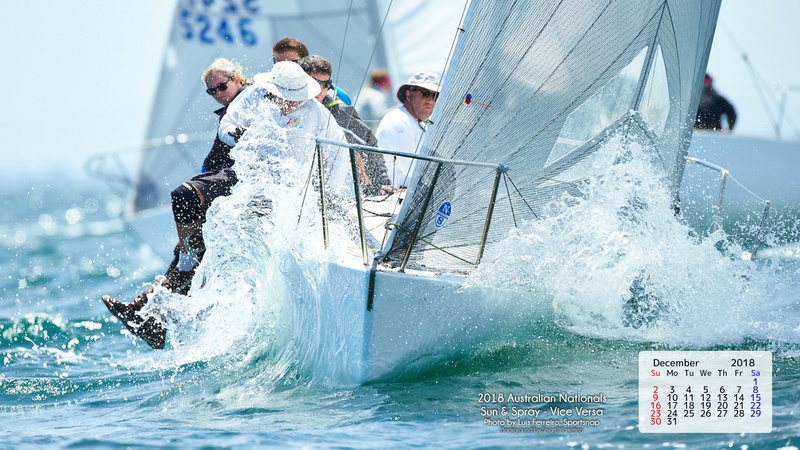 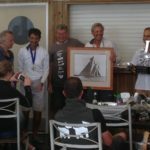 The 37-boat J/24 fleet enjoyed a variety of conditions at the European Championship at the Royal Western Yacht Club in Plymouth, England. 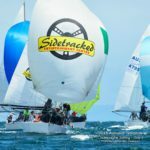 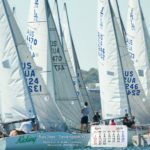 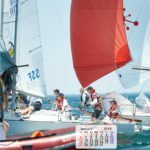 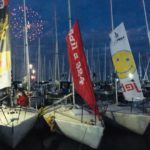 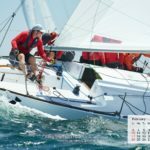 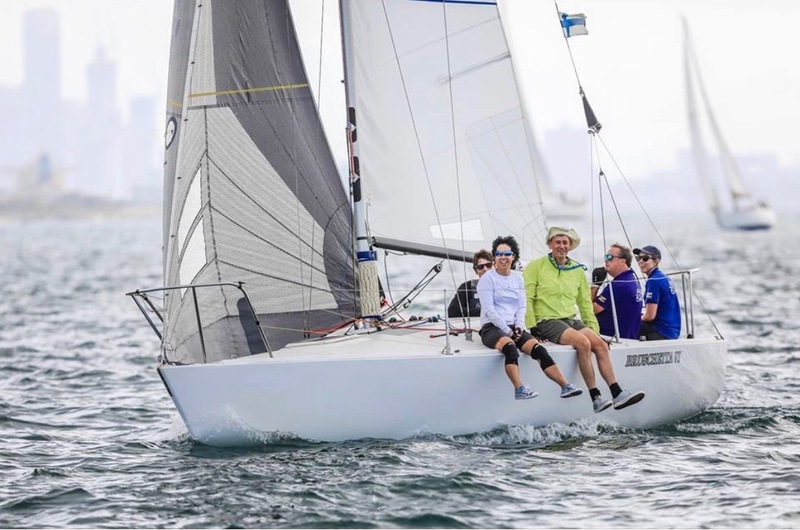 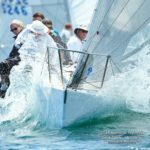 The fleet managed twelve races from Aug. 13-19, and in the end it was Andy Taylor’s Quantum-powered Phoenix who won by eleven points. 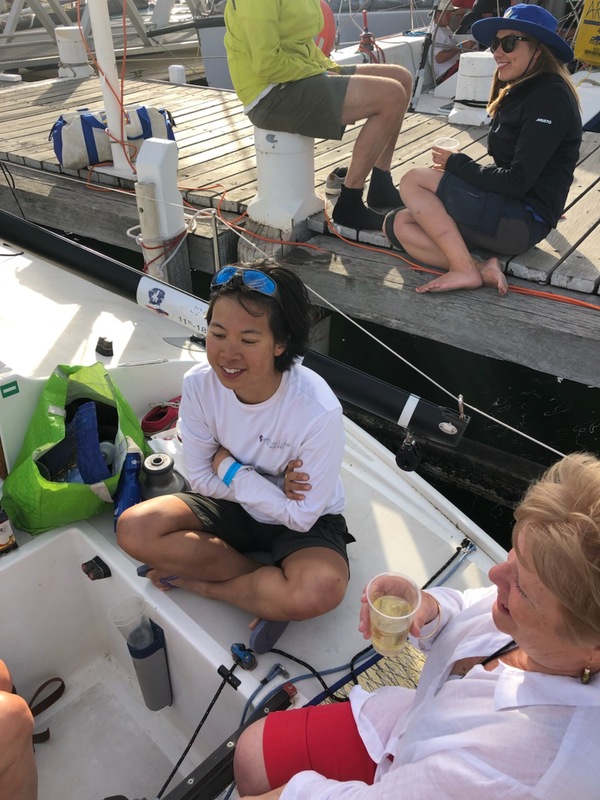 The all-amateur crew credits their quick learning and instruction from Quantum’s Travis Odenbach as the keys to their success. 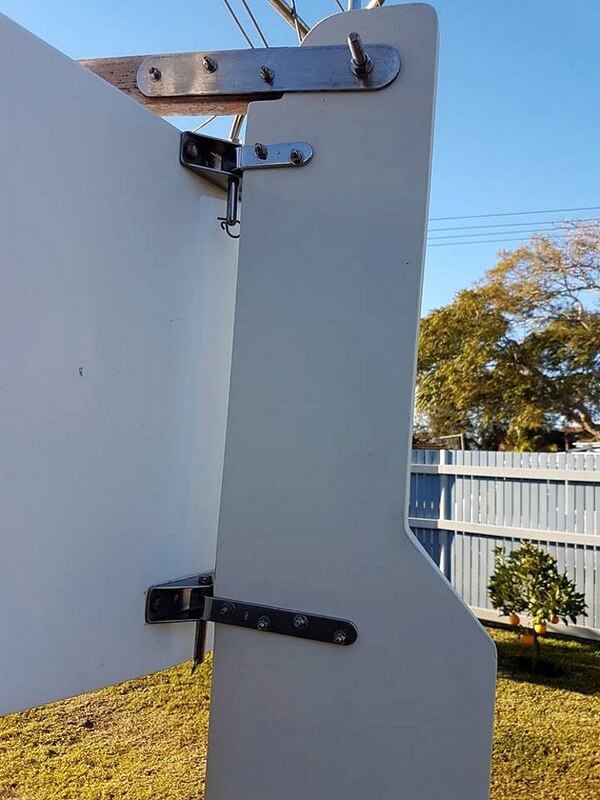 That advice became Phoenix‘s greatest strength. 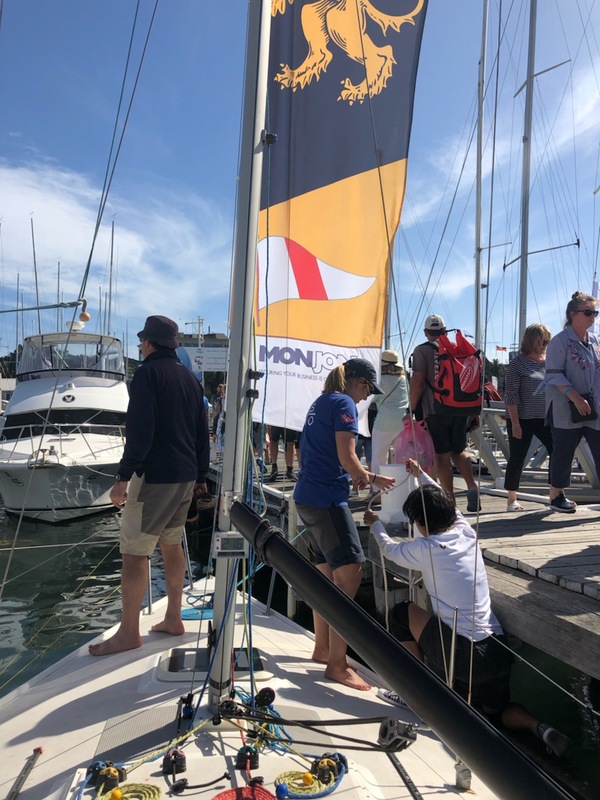 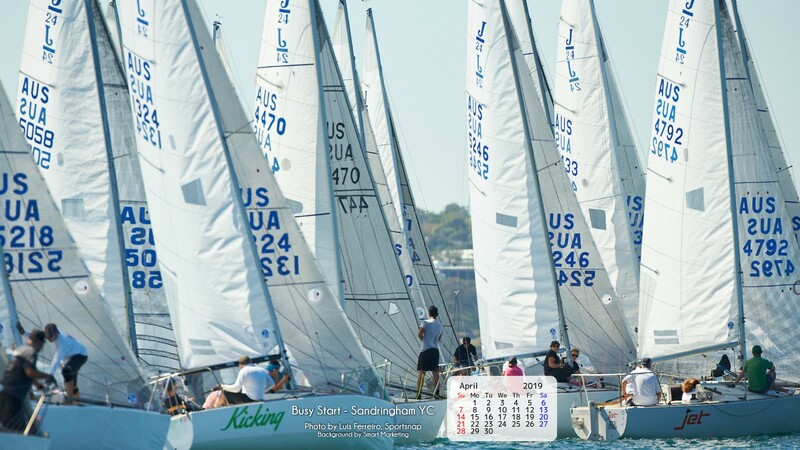 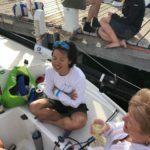 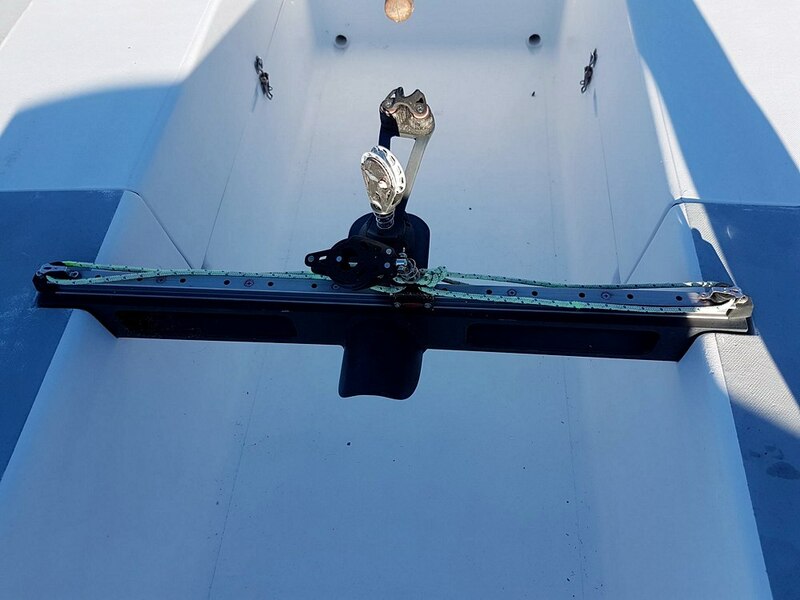 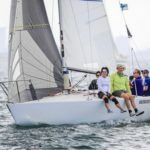 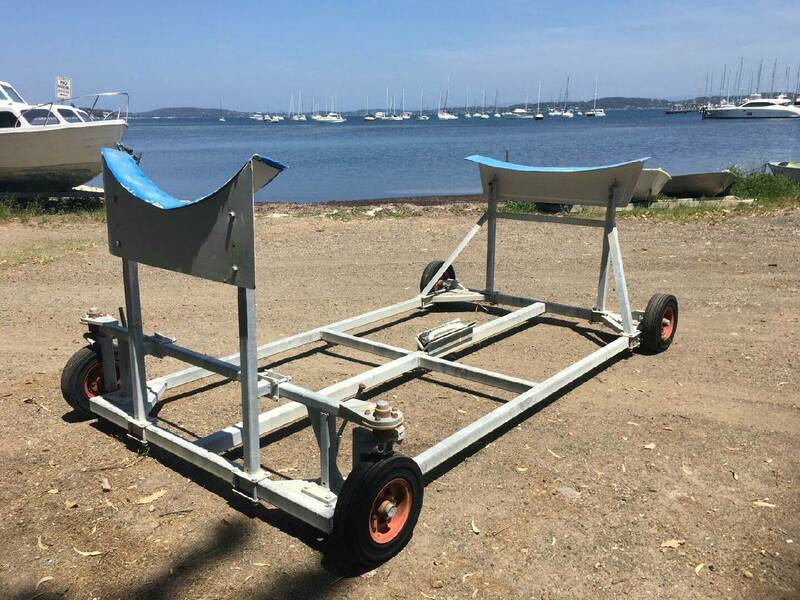 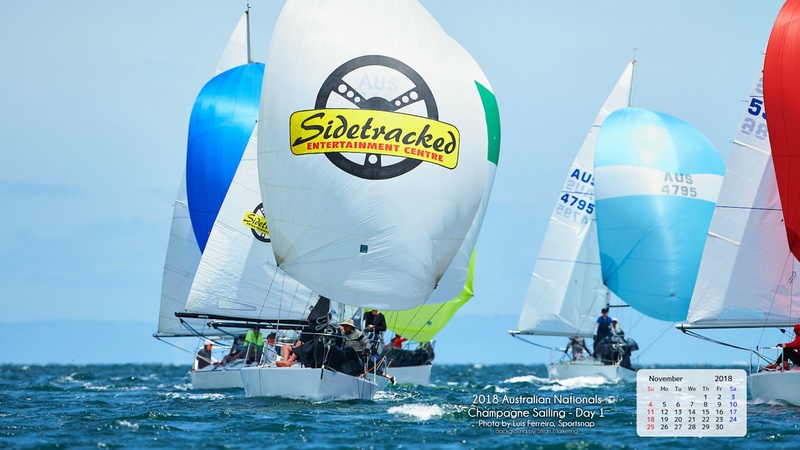 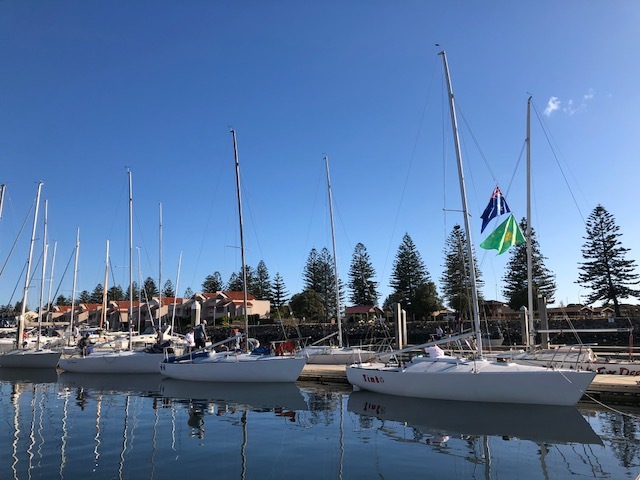 While other teams carried scoring penalties or mid-pack results, Taylor’s team maintained consistent boat speed and confidence with their Quantum sails. 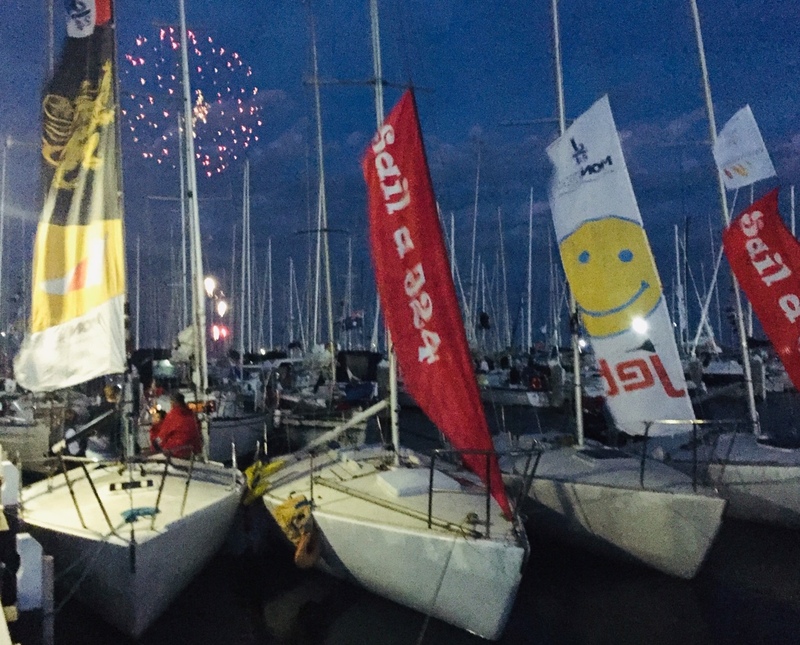 They remembered the tips they’d learned to help them maintain their advantage over the fleet.